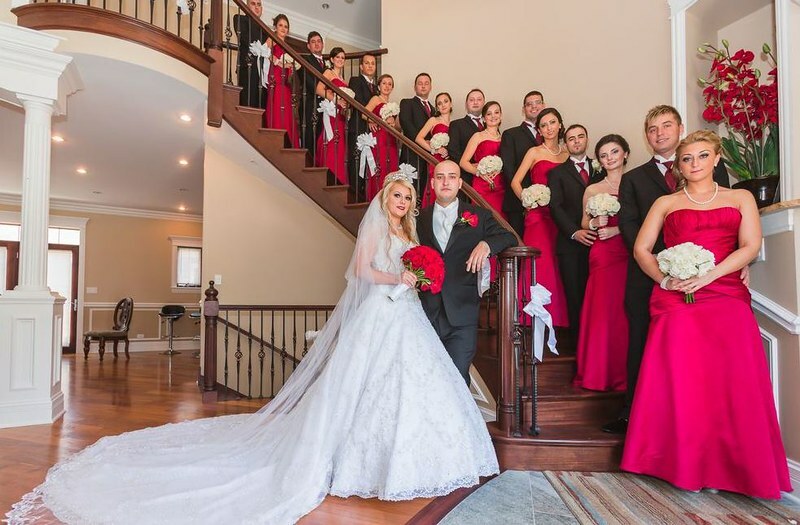 An online search led Mariana, who lives in Illinois, to Bridal Styles Boutique. 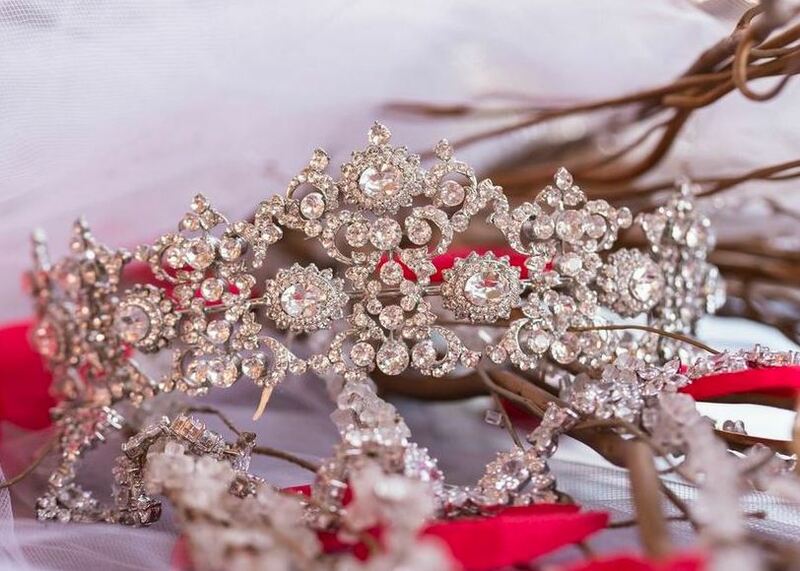 Through a series of emails and phone calls, we created her custom bridal tiara, necklace and earrings! 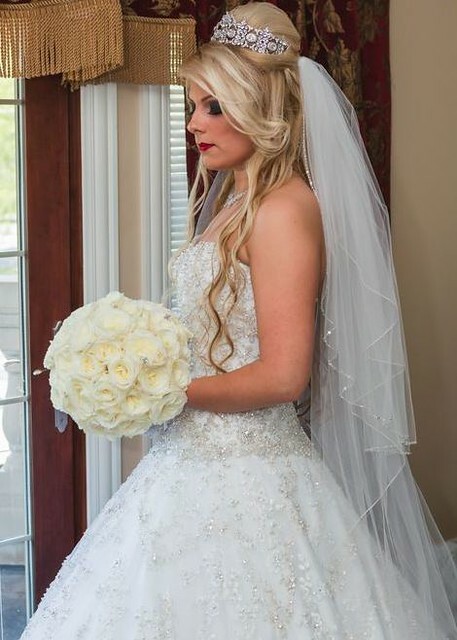 Though Mariana was not our first long distance bride-to-be, each time a far-away customer includes us in her big day, we’re honored to be trusted with providing the finishing touches to her wedding day look. Your pictures took our breath away, Mariana! Thank you so much for sharing them, and for choosing Bridal Styles. Best wishes! 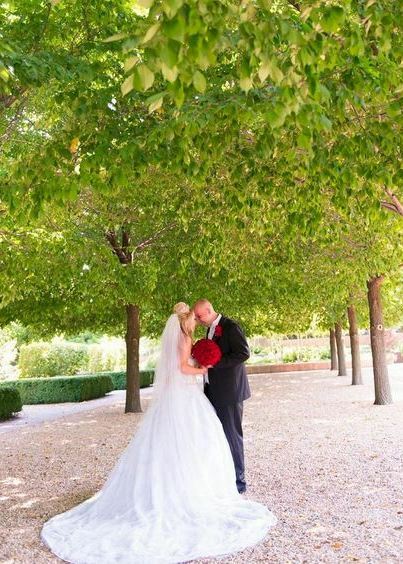 This entry was posted on Friday, December 13th, 2013 at 1:39 pm	and is filed under Notes from Our Brides. You can follow any responses to this entry through the RSS 2.0 feed. You can skip to the end and leave a response. Pinging is currently not allowed.